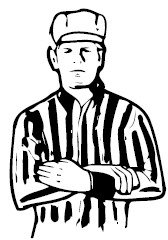 The penalty for a personal foul results in a one-to-three minute suspension from play and possession to the team that was fouled. 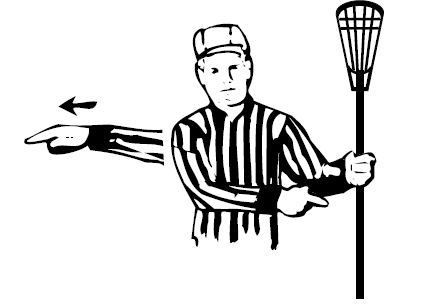 Players with five personal fouls are ejected from the game, though this is a very rare occurrence in lacrosse. 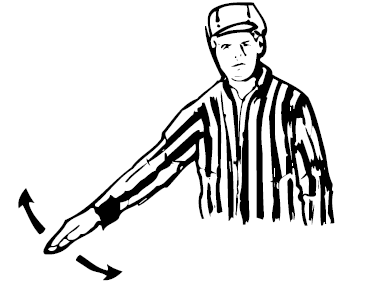 When a player’s stick viciously contacts an opponent in any area other than the stick or gloved hand on the stick. 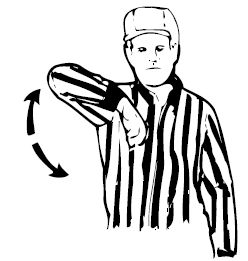 When a player uses the handle of his crosse between his hands to make contact with an opponent. 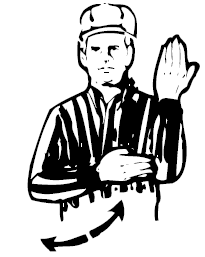 When any player or coach acts in a way deemed by an official as unsportsmanlike conduct, including taunting, arguing or obscene language or gestures. 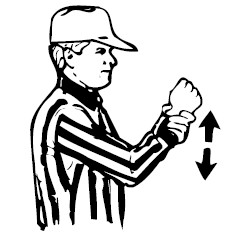 Unnecessary Roughness: When a player strikes an opponent with his stick or body using excessive or violent force. When a player uses a crosse that does not conform to required specifications. 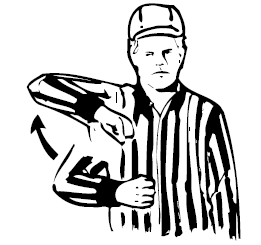 A crosse may be found illegal if the pocket is too deep or if any other part of the crosse was altered to gain an advantage. 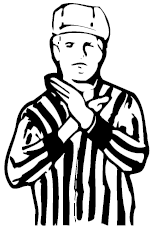 The penalty for a technical foul is a 30-second suspension if a team is in possession of the ball when the foul is committed, or possession of the ball to the team that was fouled if there was no possession when the foul was committed. 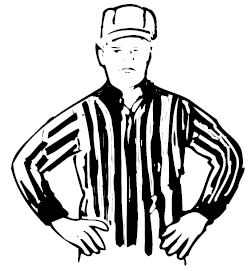 When an offensive player deliberately, through his own momentum, enters the opponent’s goal-crease or a defensive player, including the goalkeeper, with the ball in his possession, enters from the surrounding playing field into his own goal-crease. 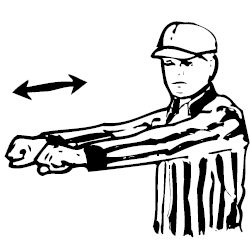 Illegally impedes the movement of an opponent with the ball. 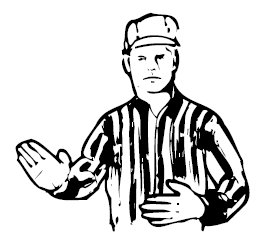 When an offensive player, through moving contact of his body or equipment, blocks a defensive player from the man he is playing or impedes his normal movements of playing defense. or both players are within five yards of a loose ball. When a team does not have at least four players on its defensive side of the midfield line or at least three players on its offensive side of the midfield line. 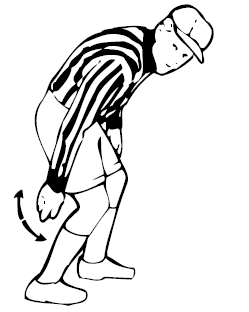 When a player thrusts or shoves a player from behind, with or without the ball, unless a player turns. with the intent of running time off the clock. When a player in possession of the ball uses his free hand or arm to hold, push or control the direction of an opponent’s stick check. When a player clamps a loose ball against the ground more than momentarily or clamps the ball against his body to prevent it from being dislodged.